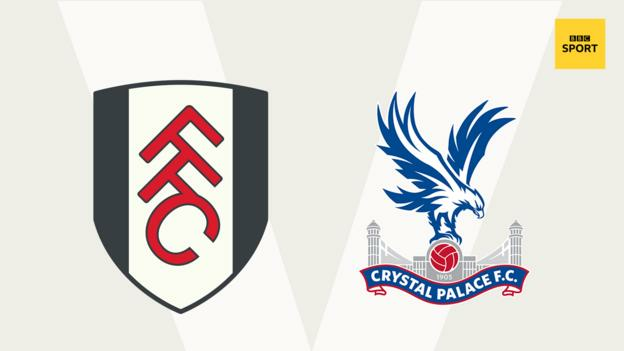 The Premier League is back, but who will enjoy a fast start to the season, and who will suffer the pain of a defeat on the opening weekend? 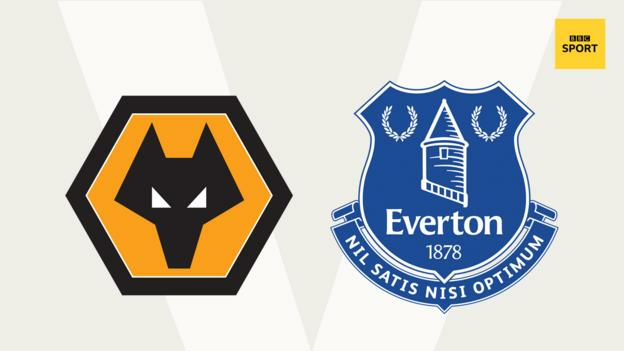 BBC Sport's football expert Mark Lawrenson has made his predictions for the first 10 games of the new campaign, which include Manchester United hosting Leicester on Friday night, newly-promoted Wolves against Everton on Saturday and champions Manchester City's trip to Arsenal on Sunday. His first guest for the 2018-19 campaign is actor Joe Thomas. 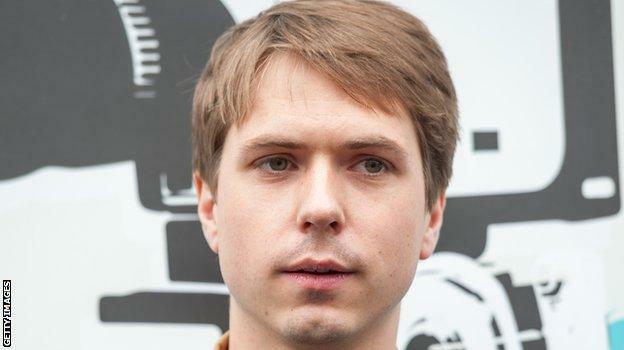 The former star of 'The Inbetweeners' is in a new film called 'The Festival' - and is also looking forward to seeing how Tottenham fare in the forthcoming campaign. 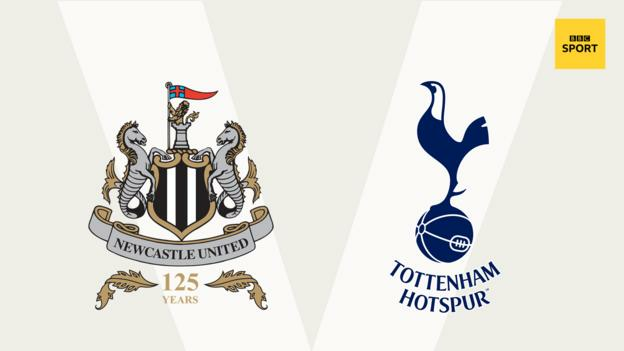 "My favourite times as a Spurs fan were the Paul Gascoigne and Gary Lineker era of the early 1990s, but this is a good time too," Thomas said. "We have quite a few England players and I think expectations are going to be quite high for the likes of Kieran Trippier and Harry Kane to follow up what they did at the World Cup. "The first target is the top four but then we will see what happens beyond that. "There is a lot of excitement around the new stadium because there is a sense that, once we move in, things are going to be a bit more settled." You can hear more from Thomas on Football Focus at 12:00 BST on Saturday on BBC One and the BBC Sport website. The atmosphere at Old Trafford will be interesting, because Manchester United have not had the greatest pre-season. But does that matter if you win your first game? I would suggest not, and I do think United will start with a victory. 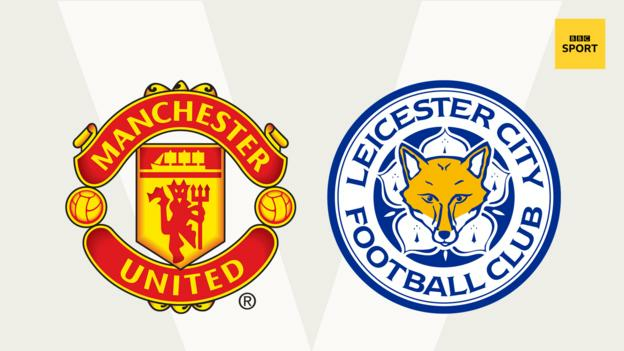 Jose Mourinho did not get the new centre-half he wanted, because Harry Maguire will be playing in this game in a Leicester shirt. Even so, when I look at their squad, United are basically nailed on to finish in the top three. They might not have become a better team since last season, when they were runners-up, but they have not become a bad one either. The only concern I would have is if Paul Pogba is genuinely unhappy at the club, amid the rumours that his agent has been touting him to the likes of Barcelona and Juventus. That situation becomes a problem for Mourinho if he has a great player who is a World Cup winner, but cannot find him a role in his team that makes him happy playing for United. Leicester have been more active in the transfer market but I was surprised they did not do more to bolster their attack over the summer, because they rely so heavily on Jamie Vardy. The Foxes lost five of their last seven games last season and the first few weeks of this campaign are going to be crucial for their manager Claude Puel because, if they start poorly, he will be under pressure again. Mourinho may be unhappy about not making enough signings, but Tottenham did not bring in any new faces whatsoever. This is a big season for Spurs with their move into their new ground, but I am not sure about how it will go for them. Newcastle have had a difficult summer, with their fans and the manager Rafa Benitez questioning the level of investment in the team. It was never going to be any different, though, was it? Magpies owner Mike Ashley wants to sell up and he was never going to say 'Here's £150m Rafa, go and enjoy yourself'. As for the game, I am going for a draw. We already know Rafa will set his side up to get a point and I think he would take that result now. His team's survival is probably the only aim for Cardiff manager Neil Warnock this season and he has bought in some interesting players to try to achieve it. A lot of them are from the Championship, including Preston left-back Greg Cunningham, Bristol City striker Bobby Reid and Norwich winger Josh Murphy, and Warnock has been very clever there. Between them, they have not played much in the Premier League, if at all, but they will have something to prove. And although I think Cardiff will struggle, if they end up going down then they will have a very good team at that level. This is Bournemouth's fourth season in the top flight, and they have just spent big by their standards by bringing in Colombia midfielder Jefferson Lerma for £25m. Last year, the Cherries had to wait until the middle of September to get their first win, but it never felt like they panicked. 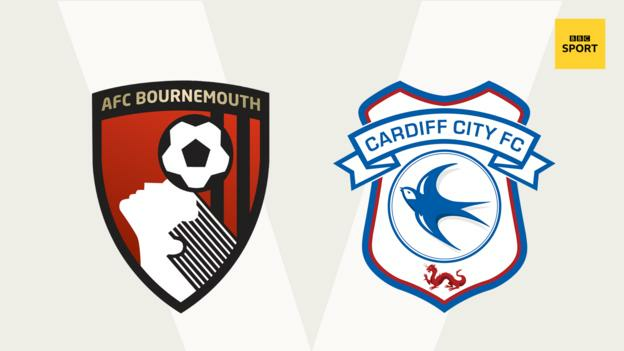 You know what style of football you are getting from Eddie Howe's side, but it is the same with Warnock's teams and I think they will scrap their way to a point on Saturday. Keeping hold of Wilfried Zaha was massive for Crystal Palace because he makes such a difference to their team. 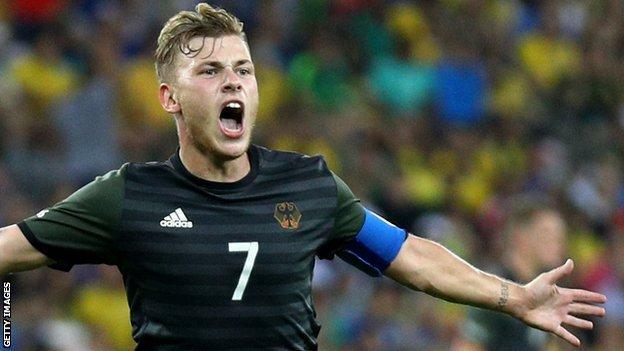 It is going to be interesting to see how new Eagles midfielder Max Meyer gets on in the Premier League too, after his arrival from Schalke. Fulham have signed a lot of players following their promotion so I am not sure what to expect from them. 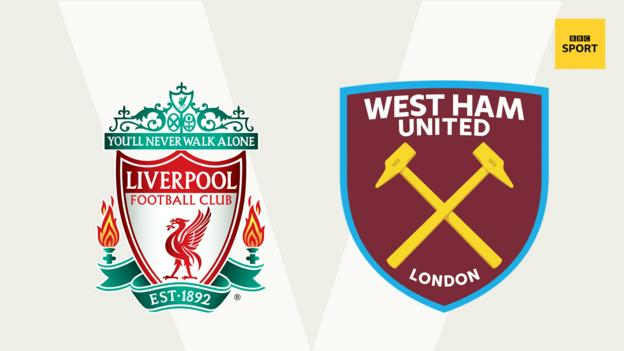 But it is sure to be a good atmosphere at their first game back in the top flight since 2014, and I am backing them to start with a win. Huddersfield basically swam the channel to stay up last season and I think the next few months are going to be a similar story for them. I know the Terriers have strengthened their squad, but they are not going to come out and play open attacking football, and I think they probably already know they will be fighting to keep their head above the water again. This might be a good time for them to play Chelsea, who are in a mess at the moment. The Blues at least managed to replace goalkeeper Thibaut Courtois, who is on his way to Real Madrid, but they look short up front with Alvaro Morata and Olivier Giroud. For their sake, I hope it does not quickly turn into a season where, a few weeks in, Eden Hazard starts to wonder why he did not also leave for Real. 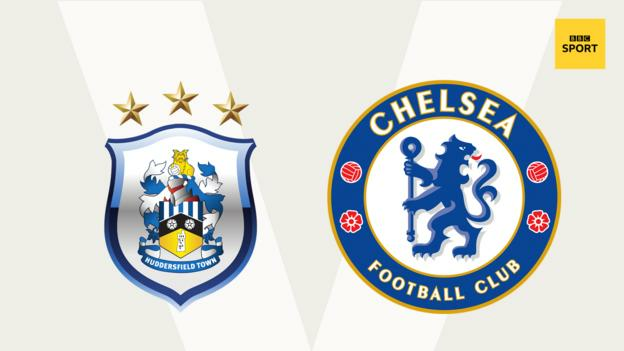 It is going to take their new manager Maurizio Sarri a while to settle in and sort things out, which is why I don't think they will finish in the top four, but I am still backing them to win this game. Every year I seem to say Watford will have a tough season and they always come good. And although their fans would probably be delighted if I tipped them to have a rough time again, I actually think they will stay up. Brighton did well to beat the drop last time out after winning promotion, and I think they will build on that this year. 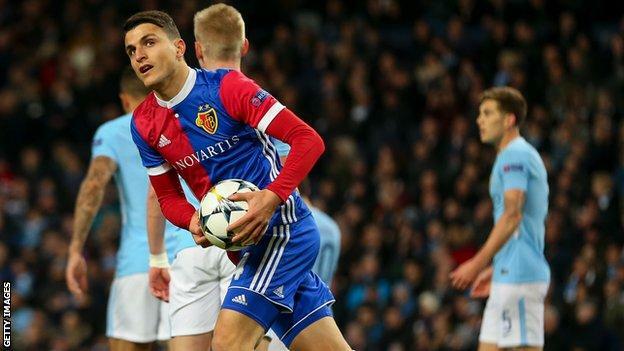 It looks like they have made some good signings that might have gone under the radar - a bit like Pascal Gross did when he joined them a year ago. Seagulls manager Chris Hughton has got a plan in place, and his teams are always very steady. 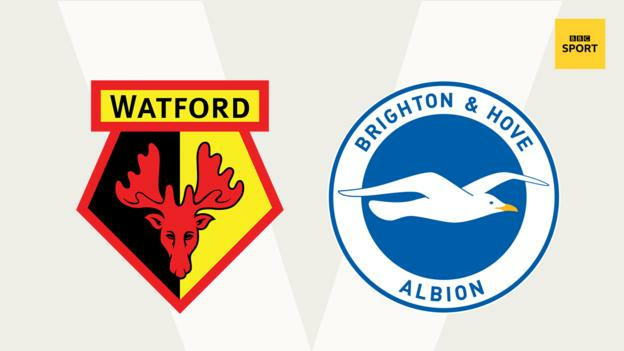 I am going with a Watford win here, but I don't see Brighton going down this season. I look at Wolves and what they have done over the summer in the transfer market and think they are going to go for it again after winning promotion. They have got some very talented Portuguese players and they are a team that I can see scoring lots of goals and having a decent season. 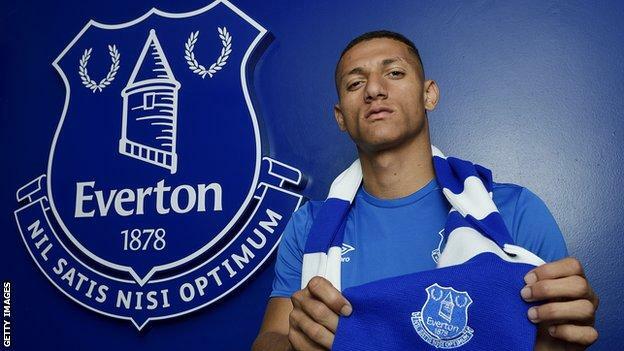 I am still waiting to be convinced by Everton manager Marco Silva after his time in charge of Hull and Watford, but he has signed some interesting players. I think Everton will have a less turbulent season than last time but it might take Silva a while to work out what his best team is. That's why I am going for Wolves to win this one. Burnley are usually very steady but are they going to be able to deal with the demands of Europa League football too? If they get to the group stage, then continuously playing Thursday-Sunday is a difficult one to adjust to. Southampton only scored 37 goals in 38 league games last season and that area is my biggest concern with them at the moment. 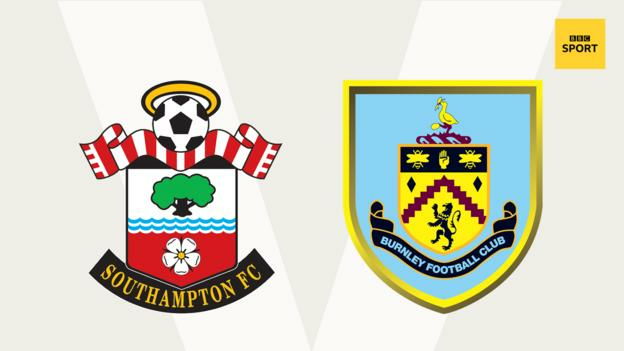 Saints boss Mark Hughes has brought in Mohamed Elyounoussi and Danny Ings to give him more options up front but how their season goes will depend on whether they can find a regular goalscorer, who can stay fit. Do I think they will beat Burnley? I do. The Clarets, who were in action in Turkey on Thursday night, have already had a few games in the Europa League but they have not had the chance to find any rhythm and I don't feel as if starting their season early has given them any advantage. What a game this is to start the season for both teams. New Arsenal manager Unai Emery might not have made any really big stand-out signings, but, with the players he has brought in, I think he has addressed the fact that they have been weak defensively through the middle of midfield and at the back. But while Emery might not work out his best team for a few weeks, we know all about City - who looked very smooth in their win over Chelsea in the Community Shield last weekend. 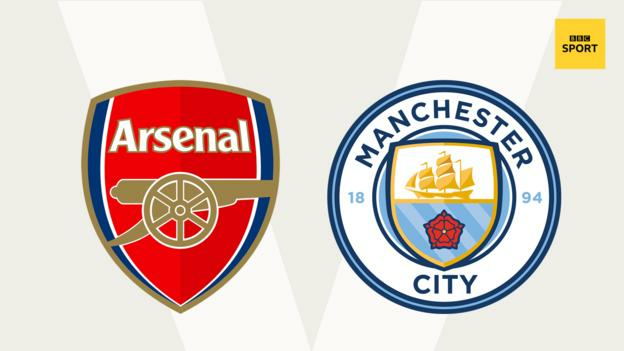 City should win this game too, but Emery deserves time to work things out and by that I mean longer than the first few weeks of the season when his side also play Chelsea (away), West Ham (home) and Cardiff (away). When a manager leaves after being at a club for more than 20 years, like Arsene Wenger was, there is always going to be a lot of change going on and we should leave Emery alone to get on with it. 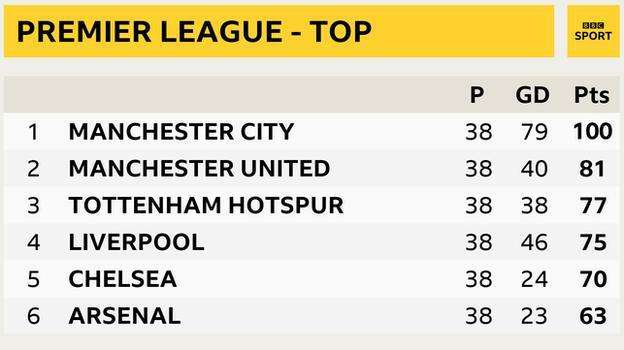 In Lawro's league table based on his 2017-18 weekly predictions, Manchester City finished champions - just as they did in reality. Overall, he had seven teams out of 20 in their correct positions, with four more only one or two places out (see bottom of the page). * Shows weeks where Lawro had more than one guest, and only the highest score contributed to the guest total.